One of the most popular books on the Christian best seller list is “The Prayer of Jabez.” I haven’t read the book, but I have heard an interview with the author. There are many who believe that this book brings a new revelation, and they put a lot of faith in it; but we will not refer to that book in our Bible study. We know very little about Jabez, except that he was more honorable than his brothers, and that his mother named him Jabez because she was in great sorrow at his birth. However, sorrow gives birth to joy, just as the most furious storm will give way to sunshine. Many times, we find that we must shed tears before we can feel joy. 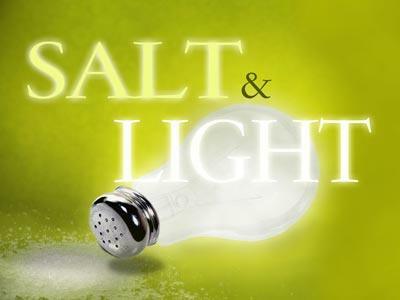 Those things that we do for Christ may cost us tears, because they take us through difficulties and disappointments. However, you can expect a blessing from serving God if you are able to carry on through difficulties. As for Jabez, he was well intentioned, wealthy, and famous; he was a man of prayer. The best honor that any man can have is to have a relationship with God, and Jabez did, and he has his prayer recorded in the word of God, because it is significant and instructive for us to know what he prayed. We will only take one clause of that prayer, “Oh that thou wouldest bless me indeed!” But these words are for us today; they are words to begin the Christian life with, and to end it with, a prayer which would be suitable during times of sorrow and joy. "Oh that thou wouldest bless me indeed!" It is the word “indeed” which seems to be so significant. There are many kinds of blessings. Some are blessings in name only; they feel good for the moment, but end in disappointment because they don’t live up to our expectations. Others are temporary blessings that are gone as soon as they are spoken. But those whom God blesses are truly blessed, because it is the grace of God that prompts it, it is God’s choice to give it; and because of the one who gives it, it is generous and lasting. 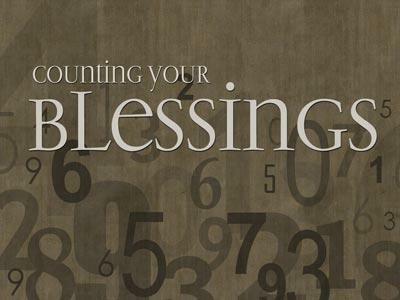 Let’s compare God’s blessings to human blessings. It is pleasing to be blessed by our parents and friends, who back up their words with prayers. 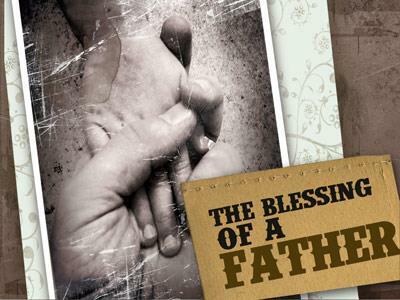 Many poor men and women had nothing more to give as an inheritance to their children except their blessing, but the blessing of a Christian Father is a rich treasure to a son or daughter. We want their blessing and it consoles us when they pass-on. And if they are the ones who lead us to Christ and taught us the things of God, the blessing is even sweeter. But in the end, the blessing of family and friends falls short even if they come from the heart for they are just words; but, “Oh that thou wouldest bless me indeed!” for you, God, can bless with authority. Your blessing is effective. You created the world with only a word. David prayed, “With thy blessing let the house of thy servant be blessed forever. It is ironic that men will bless you when you are doing well for yourself. They will praise the man who is successful in business, and he may even feel that he deserves it. They may praise you for being patriotic, generous, and self-sacrificing. But listen. What does the approval of men amount to? In a trial, what does the opinion of the bailiff or the spectators have to do with anything. The man on trial feels that the only thing that matters is the verdict of the jury and the sentence of the judge. So it won’t make much difference how much others praise or criticize us. But, “Oh that thou wouldst bless me;” and that I could hear you say, “Well done, good and faithful servant.” If God will just commend the feeble service that I have done, that will bless me indeed. Now let’s compare the blessings which Jabez craved with those blessings that are temporary and worldly.